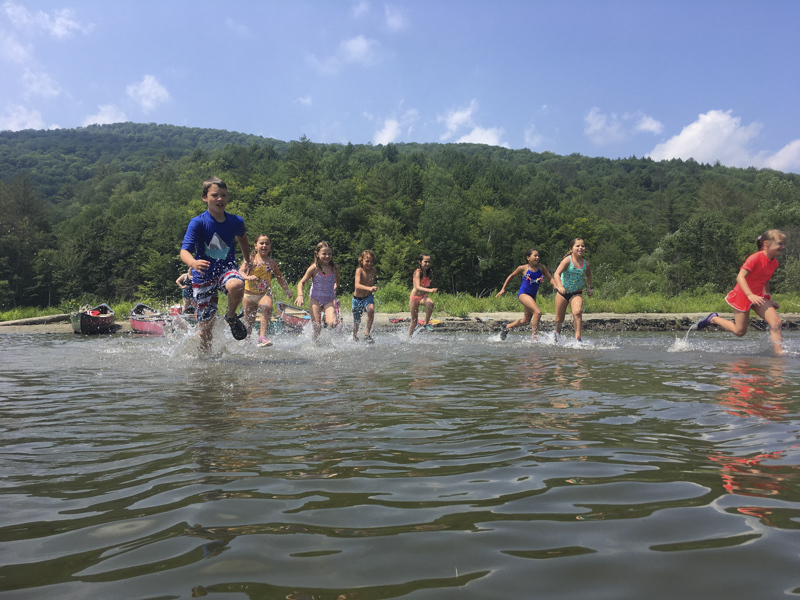 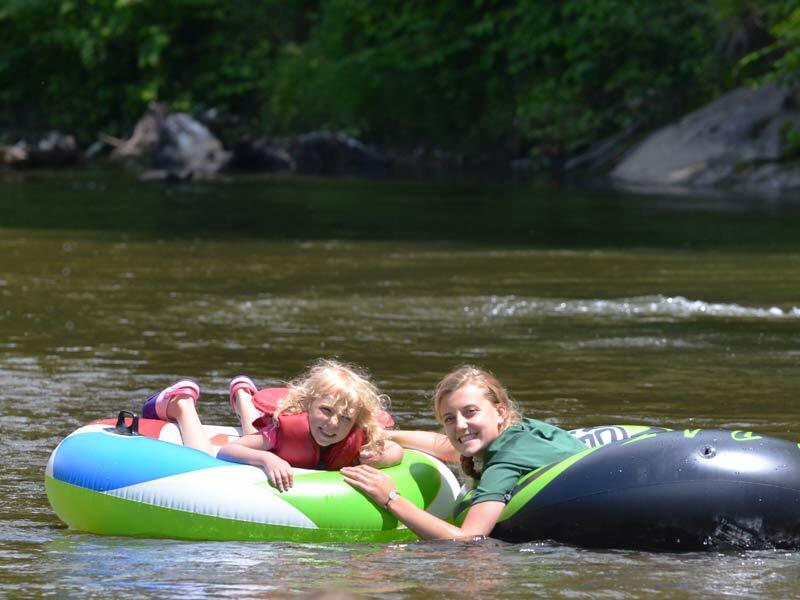 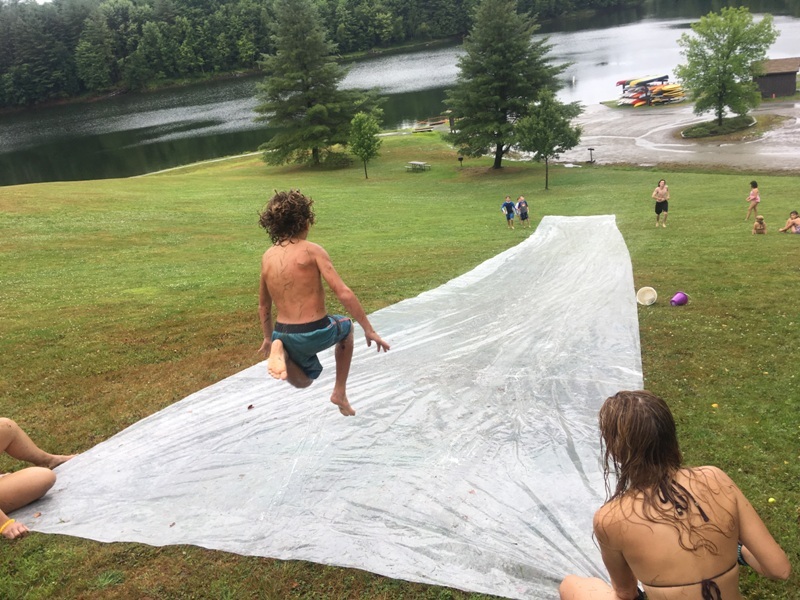 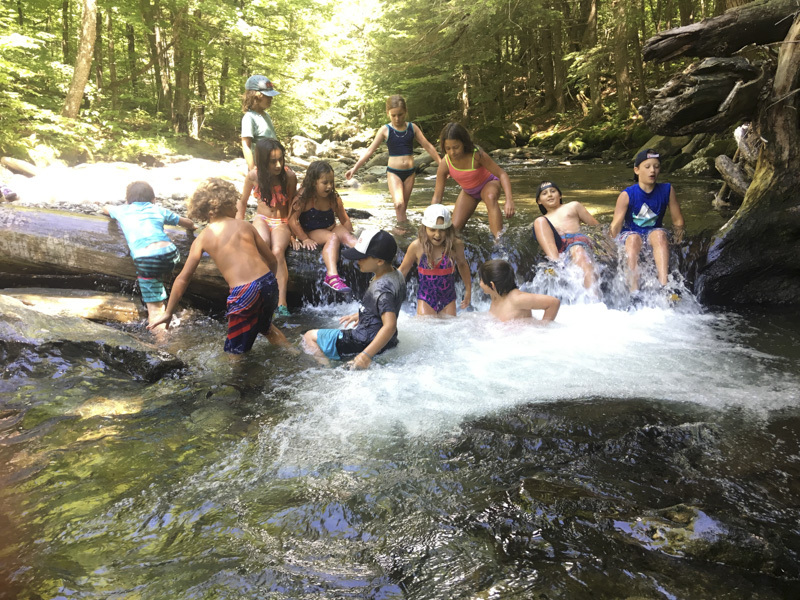 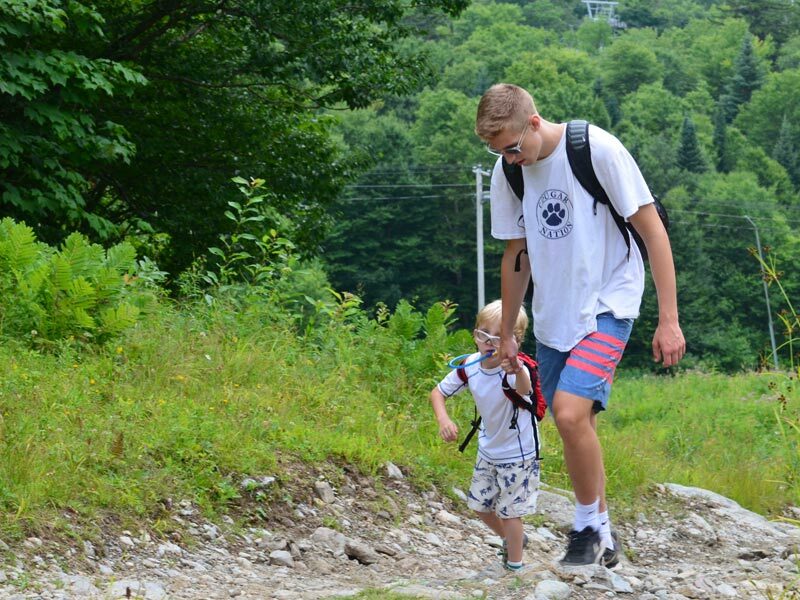 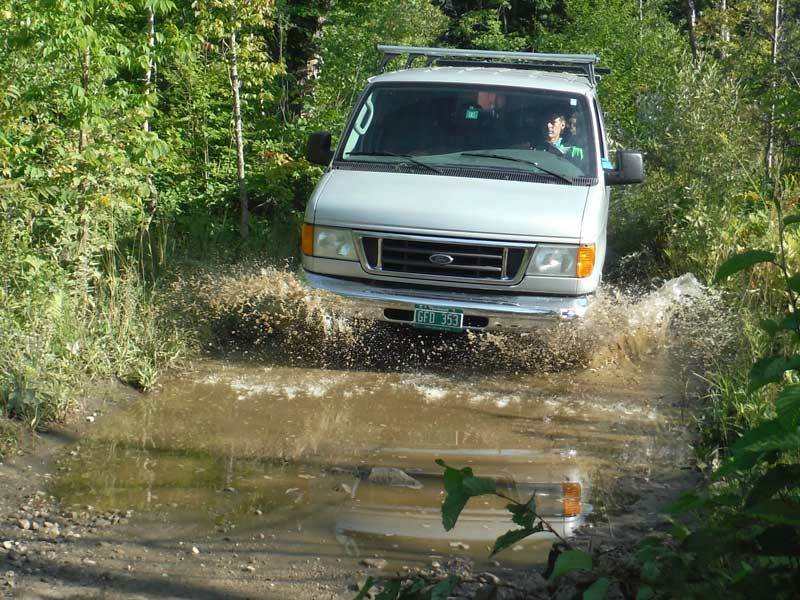 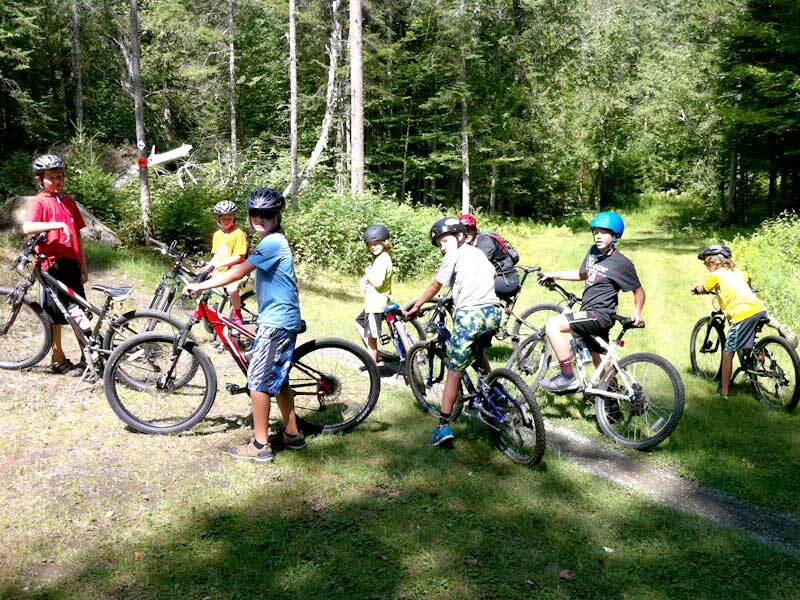 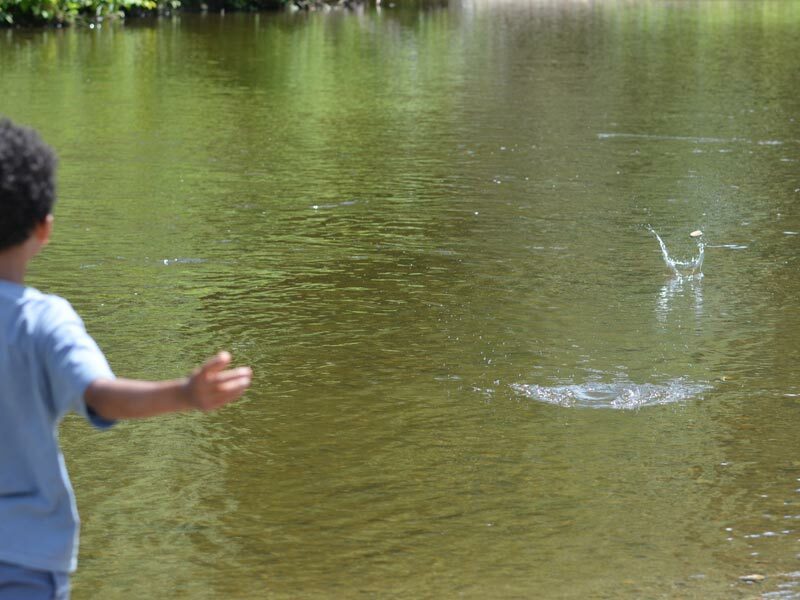 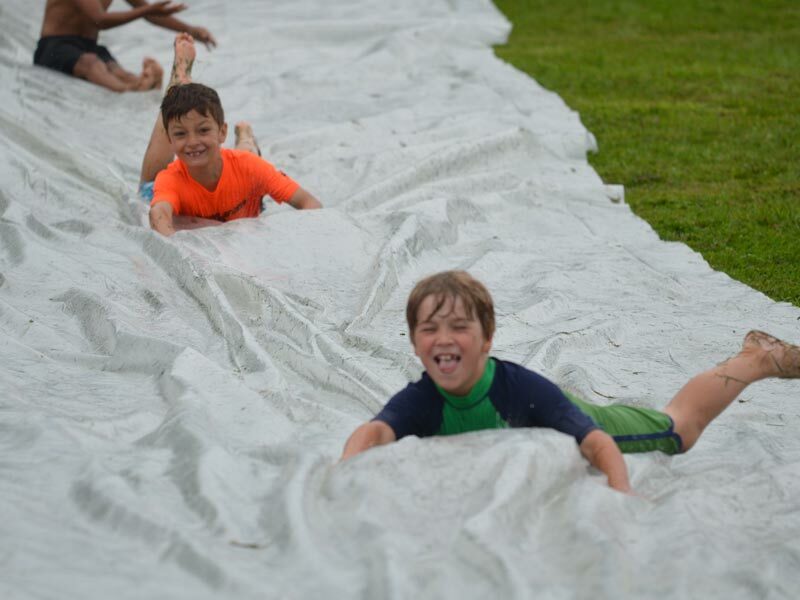 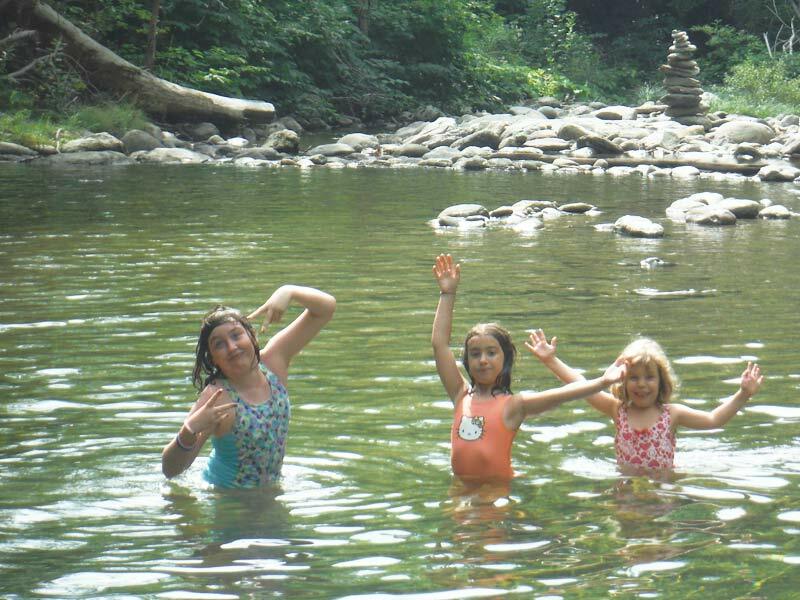 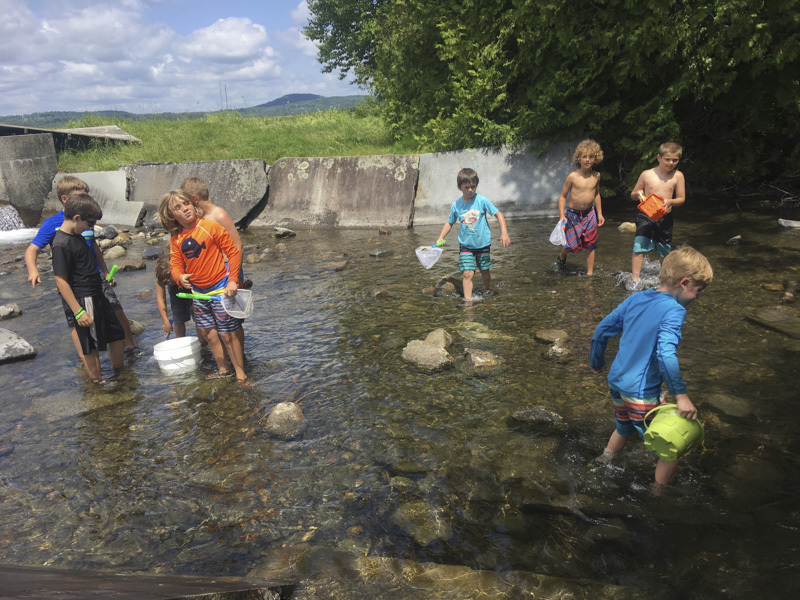 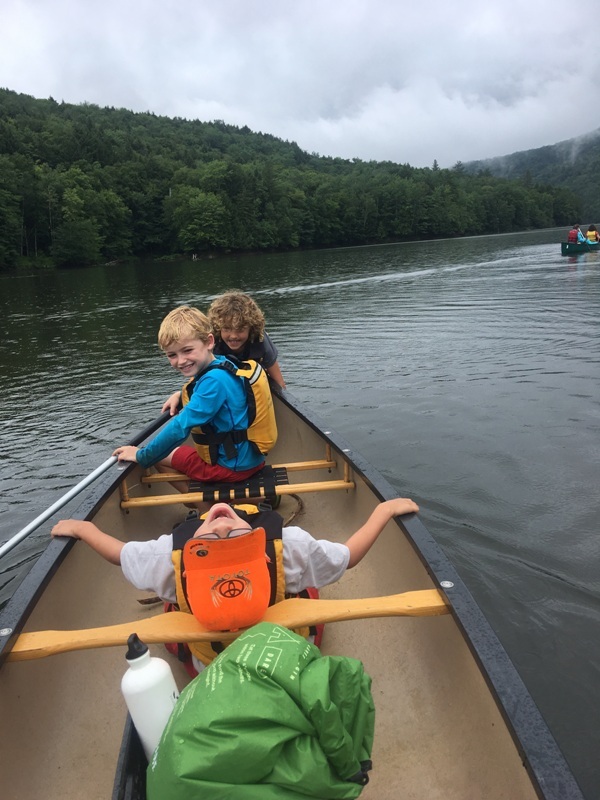 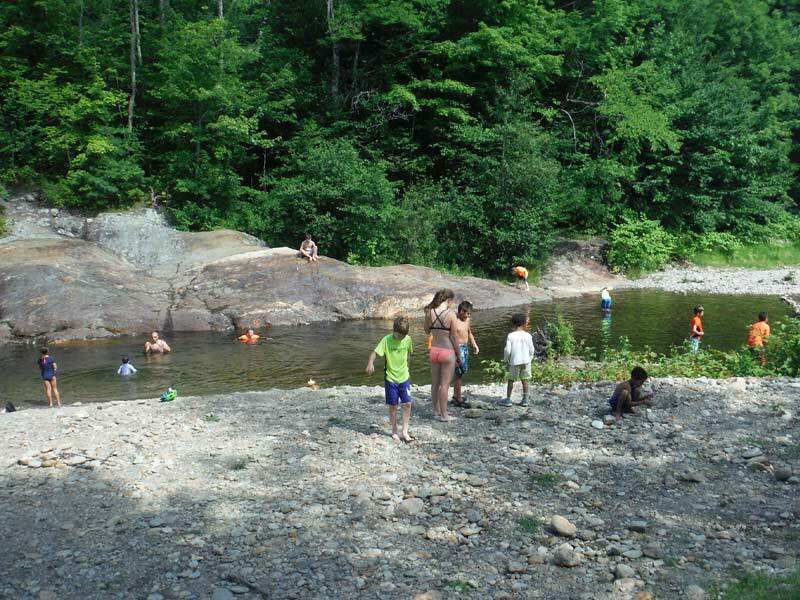 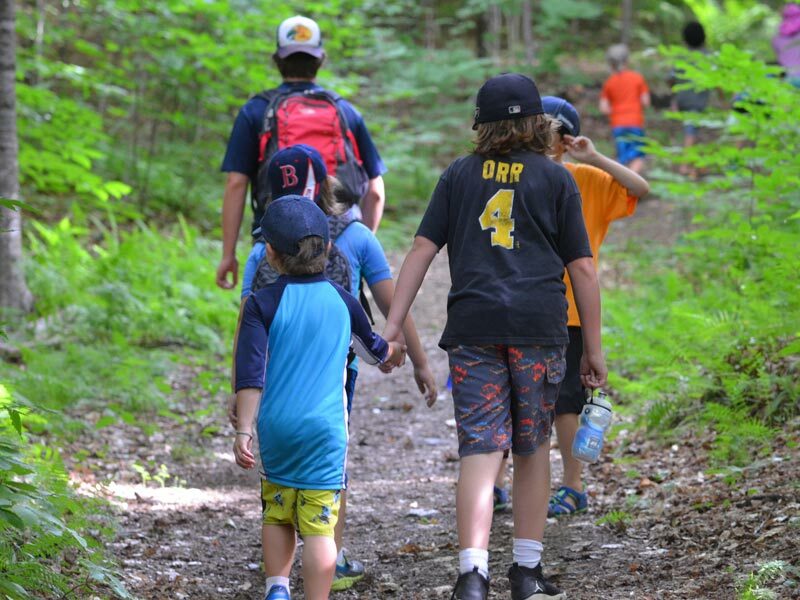 Going into its 26th year, Mud City Adventures is the Stowe area’s original adventure day camp. 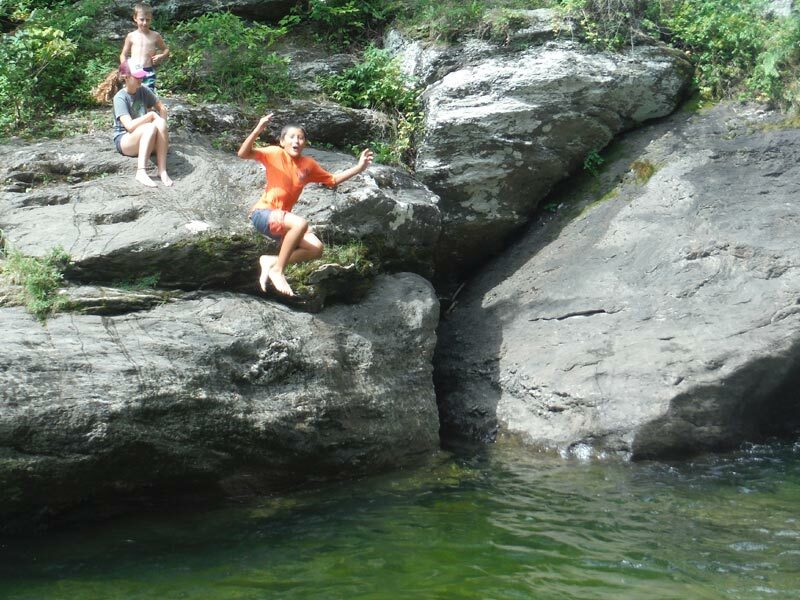 Yet as much as we have explored the local mountains, lakes, and rivers, every day is still a new adventure. 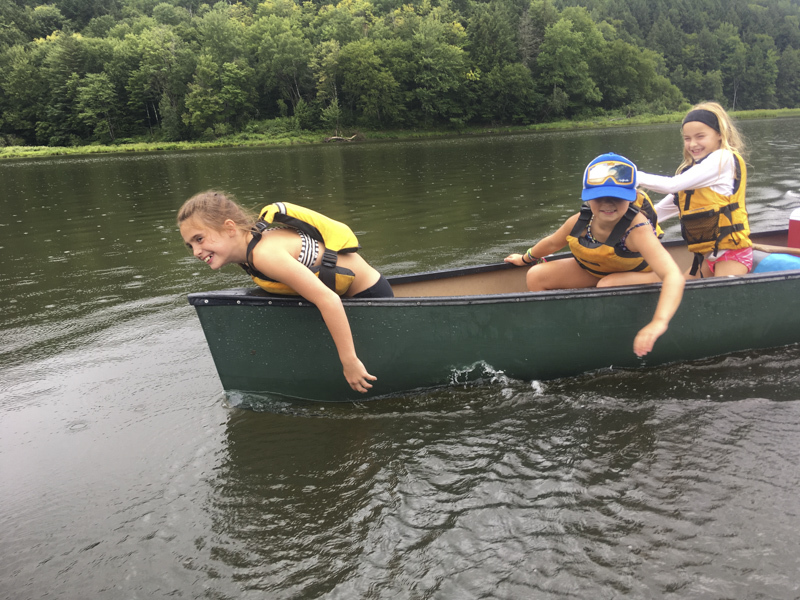 Activities may include canoeing/kayaking, rope swinging, swimming hole hopping, rock climbing, trekking, river safari-ing, hiking, biking and tubing, adventure tool creation, fire building, camp fire cooking, mountain biking, arts and crafts, sailing and more… all while learning about the regional flora and fauna. 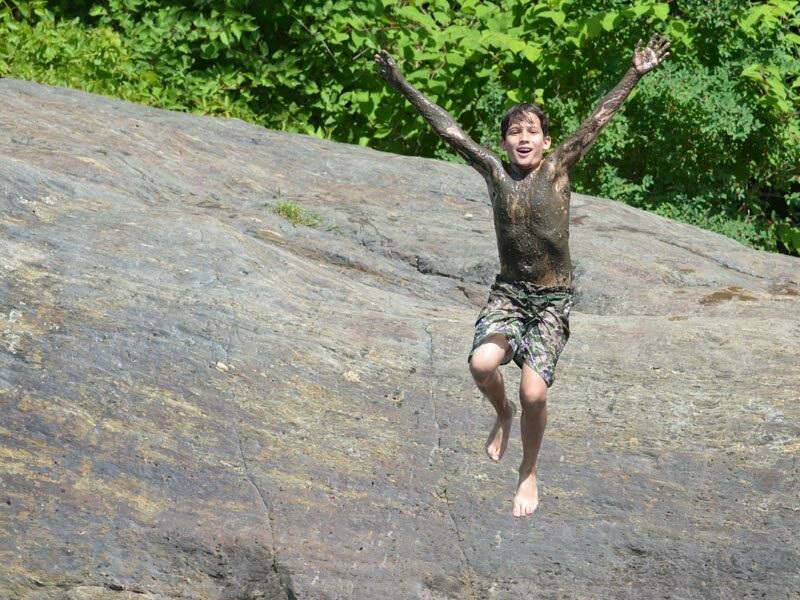 Confidence building is key! 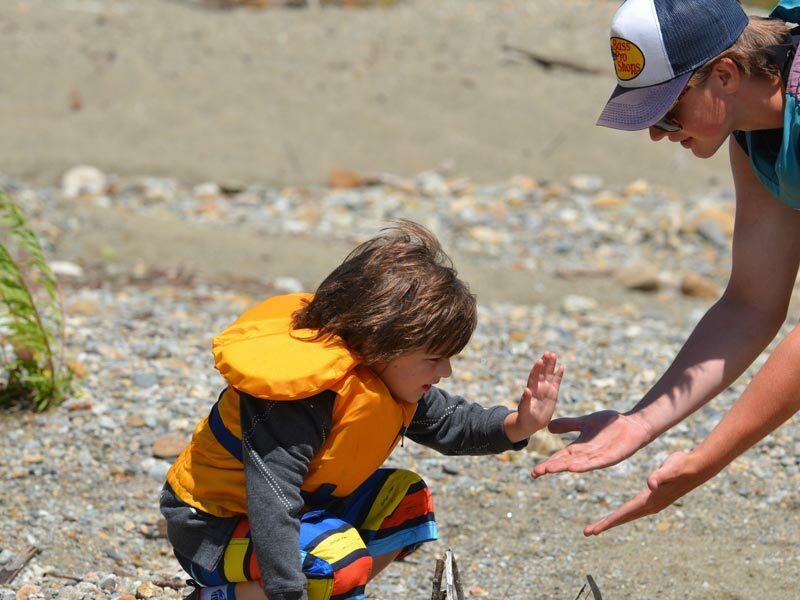 Everyone thrives in our non-competitive “challenge by choice” environment. 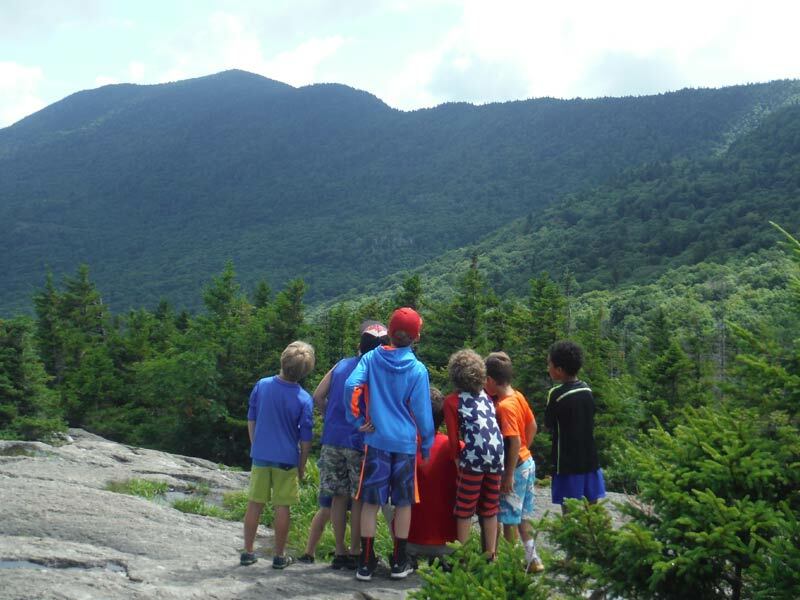 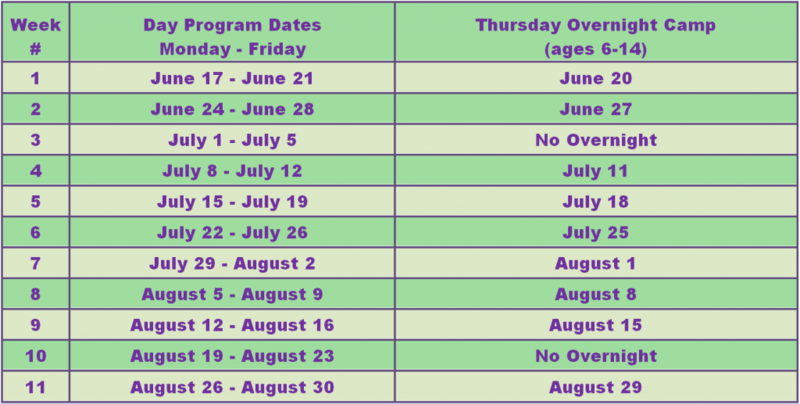 Stick around after Thursday’s Day Camp Adventure, or show up just in time for the weekly camp-out! 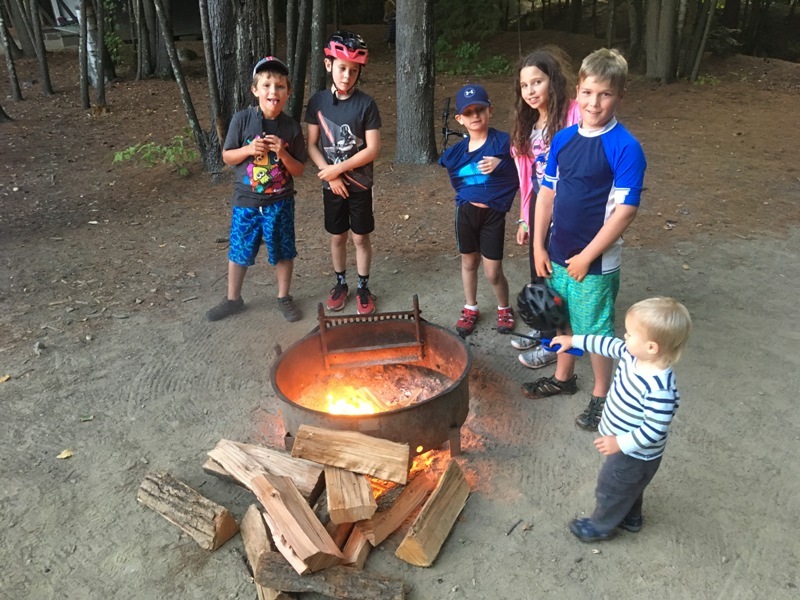 We usually head to one of the nearby Vermont State Parks to set up camp and chef up a meal over the campfire before some twilight fun in the outdoors. 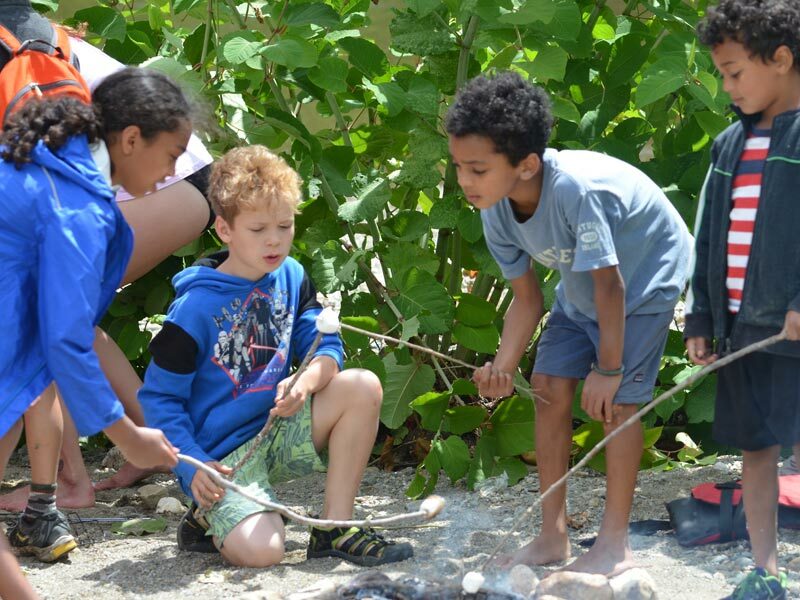 We’ll play games, tell stories, maybe go for a sunset swim or paddle, and then hang out by the fire before settling down to sleep under the stars in tents or a lean-to shelter. 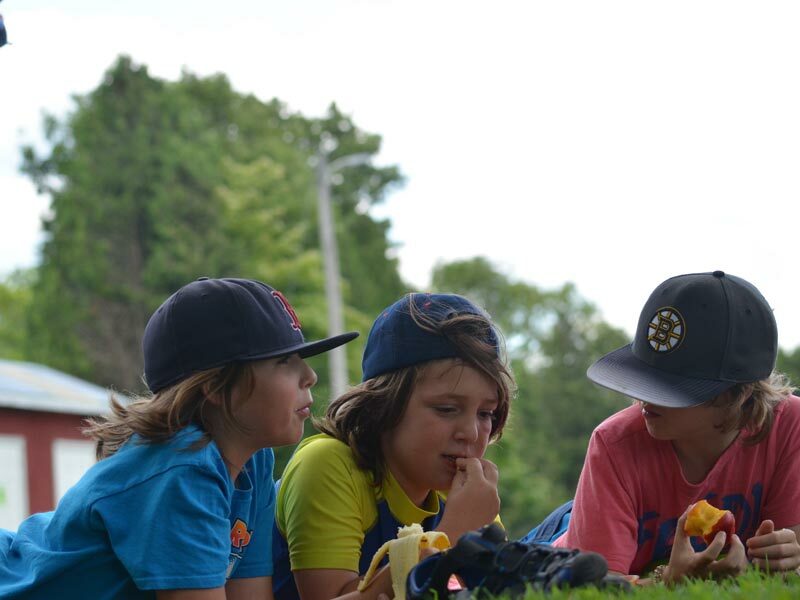 Adventurers will wake up to a camp-style breakfast, usually consisting of fruits, oatmeal, eggs, cereal etc., break down camp, and then head back to gear up for Friday’s Mud City Adventure.